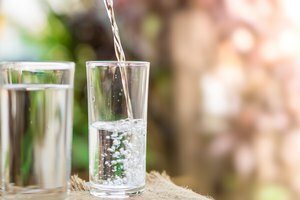 Purified water and spring water are both widely available, and consumers should make an informed decision about which water is best for them. 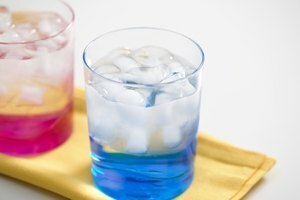 This article will compare the two types of water. Spring water is a type of bottled water that comes from under the ground and flows naturally to the earth's surface. According to FDA regulations, to qualify as "spring water," the water can't be collected anywhere except at the site of the spring. Since both types of water are regulated by the FDA, both are very safe. 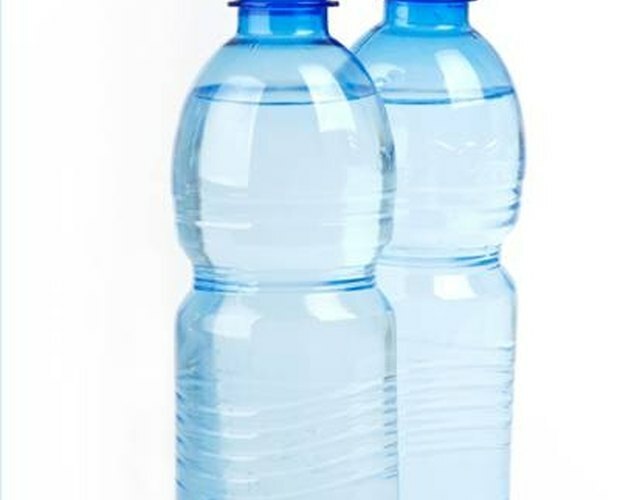 Purified water is available widely in bottles by soft drink makers like Coca-Cola (Dasani) and Pepsi (Aquafina). This water typically costs a bit less than your basic spring water like Evian, Deer Park or Poland Springs. 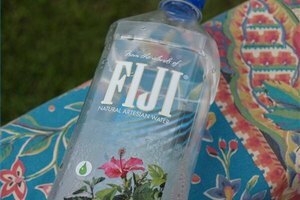 While both spring and purified water cost almost the same in the bottle, purified water can be obtained on the cheap at home with a filter by Brita, Pur or some other company. According to Brita, purchasing a filter system that attaches to your faucet at home can provide water for only 18 cents a gallon.